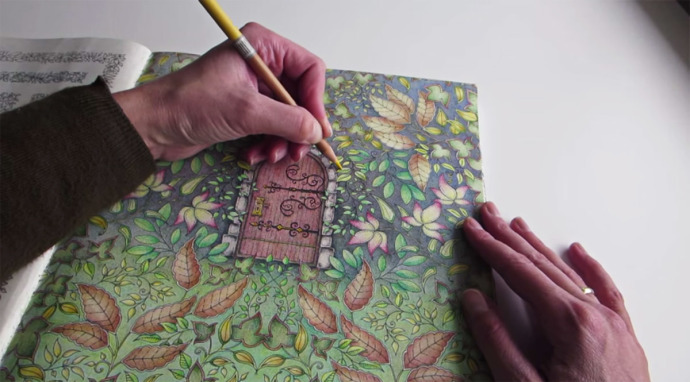 Color When You Can Calming Colors Club for Adults! We supply the adult level coloring pages and colored pencils; please feel free to bring snacks for you or for the group. The club will meet on the first Monday of every month from 6 pm -7:45 pm. Come unwind, relax, and create beautiful pictures with us. We look forward to seeing you at the library! Even though we start at 6 pm, you are more than welcome to join us any time before the end of club! Come color for an hour, ten minutes, 5 minutes, or just grab some pages for you to work on at home! The club is pretty relaxed, so come join us whenever you have the time. We look forward to seeing you at the library! Drop-in hours 10 a.m. - 2 p.m.
On the first Saturday of every month during the Library book sale, everyone is welcome to try out the Creativity Corner. We'll feature various science kits to build different creations using your imagination and creativity. Models range from simple to complex and there's somthing for everyone. Sets include a plane, tractor, ships and even an amusement park as well as many others. First program date is April 6th! Africa is known for its magnificent animal life. The continent’s national parks and prairies provide a rich environment for a wide variety of native fauna. World travelers Chris and Joanne Hee will share their experiences at some of the largest wildlife parks in southern Africa. 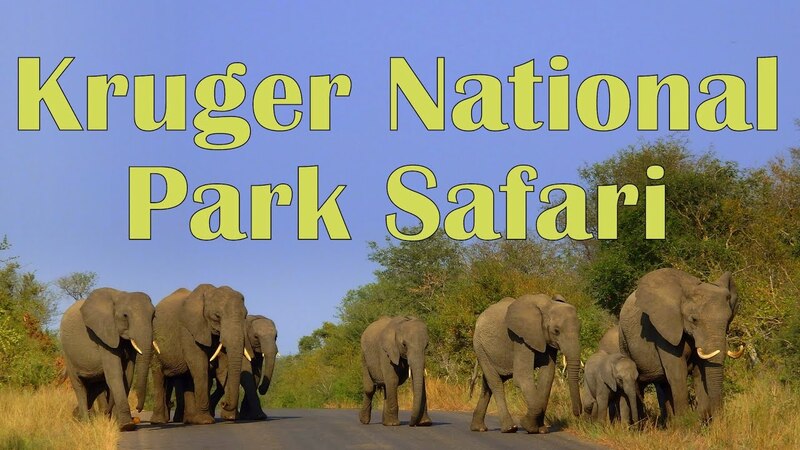 Their presentation features the group wildlife safari they joined in November 2017 and the photos they took. The trip included remarkable visits to South Africa’s Johannesburg and Kruger National Park, Hwange National Park and Victoria Falls in Zimbabwe, Namibia’s Impalila Island, and Chobe National Park in Botswana. Joanne and Chris Hee have traveled extensively, both separately and together. Joanne is a retired psychologist, and Chris is an emeritus professor of mathematics. Wednesday, April 24th, 1 p.m. - 3 p.m. This class is designed for beginners. Attendees will learn basic computer concepts such as identifying desktop components, apply monitor and desktop settings while practicing using a mouse and keyboard. Sunshine Plato from Michigan Works will teach the class. Registration is required for this free class. Celebrate Earth Day at Hidden Lake Gardens. After a ceremonial tree planting with local scouts, join us on a nature walk to appreciate the many benefits of trees. Each family will also receive a tree seedling to take home. Please meet in the upper level of the Visitors Center. Cost: $2 per person or $5 per vehicle. Who needs chicken eggs when you can have Dragon Eggs? 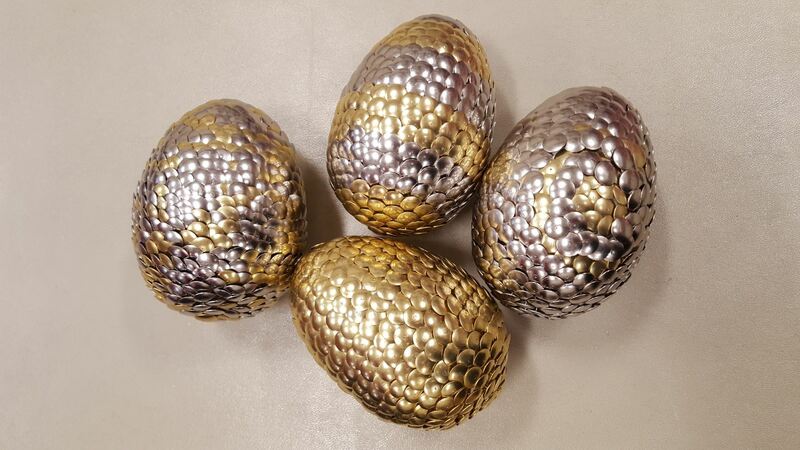 Join us at the Tecumseh District Library to make your very own gold or silver scaled dragon egg. The eggs are simple to make and sparkly when done. This exciting class is open to adults only and will be held in Meeting Room A-1. Please register online as space is limited. If you have any questions call the library at (517) 423-2238. Monday, April 29th, 6:30 p.m.
Craig Tanis, Emergency Management Coordinator of Lenawee County, will give an overview of the Lenawee County Emergency Alert System and how to be prepared in case of an emergency. Attendees will be entered into a drawing to win a survival kit in the case of a zombie apocalypse. Practice the Victorian art of crafting crepe paper into flowers then dipping them in wax to create beautiful, translucent blooms with Sheryl Moll, Lenawee County 4-H program coordinator. Materials fee is $2. "Was It Murder? A Documentary's Quest for the Truth"
Geri Alumit Zeldes, Ph.D. is a tenured Professor in MSU’s School of Journalism and serves as ComArtSci’s Faculty Excellence Advocate who leads the college's Inclusiveness Committee, helps recruit and retain staff and faculty. In October 2017, the Filipina Women's Network recognized her with a "100 Most Influential Filipina Women in the World Award" in the category Innovator and Thought Leader. In May 2018, she was named on the Diversity Champion Honor Roll by the Race Relations & Diversity Task force in Birmingham, Mich.
Michigan has more lighthouses than any other state in the United States. Join us for this presentation as retired educator Darlene Chisholm takes us on a lighthouse tour of our state, and shows us not only the structures we can easily visit, but also those that are more difficult to find. During this class, we will learn about lighthouse festivals, volunteer and visitation opportunities and a wide variety of Michigan lighthouse accommodations. Darlene Chisholm and her husband, Tom, began photographing lighthouses in Michigan in 1969. Since then they have photographed over 3,500 lighthouses worldwide. They often travel with the United States Lighthouse Society, as well as with the Great Lakes Lighthouse Keepers Association. She retired in 1998 after 30 years as an elementary school librarian in Albion, Michigan. Through her poetry, local author Brooke Borton candidly addresses her struggles with bipolar disorder, suicidal ideation and guilt. 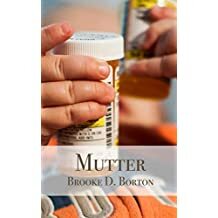 In Mutter, her most recent collection of poetry, she reveals some of her most painful and darkest moments in her life, including the heart-wrenching remorse of having an abortion and the agonizing death of an infant son due to a congenital heart defect. Her first work, Hoarding Hearts, was published in 2017. Copies of both her books will be available for purchase and signing. Federal census records are the most important single source of genealogical information in the United States. Locating ancestors in these records is generally one of the first items on a family researcher's to-do list. Learn how to use census records to glean valuable clues about your ancestors as well as interesting facts that will give life to your family tree with genealogist Julie Olin of the Lenawee County Family Researchers. Retired ranger Pete Griffin will tell stories about growing up in the Upper Peninsula in the 60s and 70s. This humorous, yet thought-provoking, collection of stories is family rated and includes stories about his mother's reaction to a parking violation issued in Lansing (You'll Never Take Me Alive), what happened when the town dump was closed in the 1960s (The Year the Rats Invaded Town), his first night in a cabin once owned by a murdered man (Old Hermit's Cabin), and a poignant story about his relationship with his mother-in-law (Let's Go Fishing). Sponsored by the Friends of TDL. Retired educator Don Chalfant returns to Tecumseh District Library with his photographic display of the beauty and variety of wildlife in the Tecumseh area. We can predict that “O” will stand for owls and “D” very likely for dragonflies. What about “Q” and “Z”? Come, see, and solve the mystery by attending this fun-filled session and viewing some of Don’s extraordinary nature photography. Chalfant received his undergraduate and graduate degrees from the University of Michigan. He retired from the Ann Arbor Schools in 1995, where he taught elementary students for many years. In retirement, Don indulges his passion for the outdoors, and especially for birding. He has recently added nature photography to his list of enthusiastic pursuits. Instructor Kim Niblack will teach class participants how to create their own environmentally friendly, non-toxic cleaning products. They will have the opportunity to make a blended homemade cleaner to use at home. Materials fee is $5. 7 pm. To 8 p.m.
Heard of AncestryDNA or 23andMe? Find out how genetic testing can impact your daily life. Join Betty Chaffee, PharmD, for a discussion on the role individual genetics plays in the way medications work, and how genetic information can help you make your healthcare more personal and let us live the best life possible. Dr. Chaffee will discuss testing methods, how results are interpreted and used, and why this information can be crucial in the treatment of common health problems. Betty Chaffee, PharmD, owns and operates BetterMyMeds, a pharmacy practice specializing in Medication Management Services, and dedicates her work to helping people maximize the benefits of their medications. Dr. Chaffee has been a practicing pharmacist since 1981 and has been an adjunct faculty member of the University of Michigan College of Pharmacy since 1984. She has practiced in many areas of pharmacy, including hospital pharmacy, community pharmacy, homecare, and medication management. She has lived in the Dexter and Ann Arbor area since 1987 and is a frequent contributor to the BetterMyMeds Blog. Join us for an afternoon of games, refreshments and music. All ages are welcome to attend. A variety of games will be provided but you are also encouraged to bring some of your own. We'll meet in the lower level in meeting rooms A1 and A2. Fun for everyone! Monday, May 20th at 6:30 p.m. Explore new languages through culture and conversation. Featuring guest speakers, cuisine, conversation, culture and instruction. Each night will be different. Prizes and surprises! Learn how an unlikely chain of events lead to the restoration of one of the most ionic jet fighters of the twentieth century. Also, find out how Airman First Class (A1C) Larry Hubbard Retired (RET) was reunited with F-100D Super Sabre 56-2995 after 52 years. This presentation includes an American History Channel documentary and many other photos of the seven year restoration. The plane is now on display at the Museum of Aviation at Robins Air Force Base in Georgia. Monday, June 3rd at 6 p.m. Sample a variety of Oreo flavors and then vote for the best. Afterwards, color a page with the Coloring Club. Ages teen and older. Just drop-in for this free program. In the fireplace area. Oreos available while supplies last. Join Ft. Meigs director Geoff Earnhart for a discussion of his experiences leading soldiers in northern Iraq from 2004 to 2005. Find out how his personal experiences fit into the larger picture of the Iraq War and the U.S. Army’s efforts to combat Iraqi insurgency. 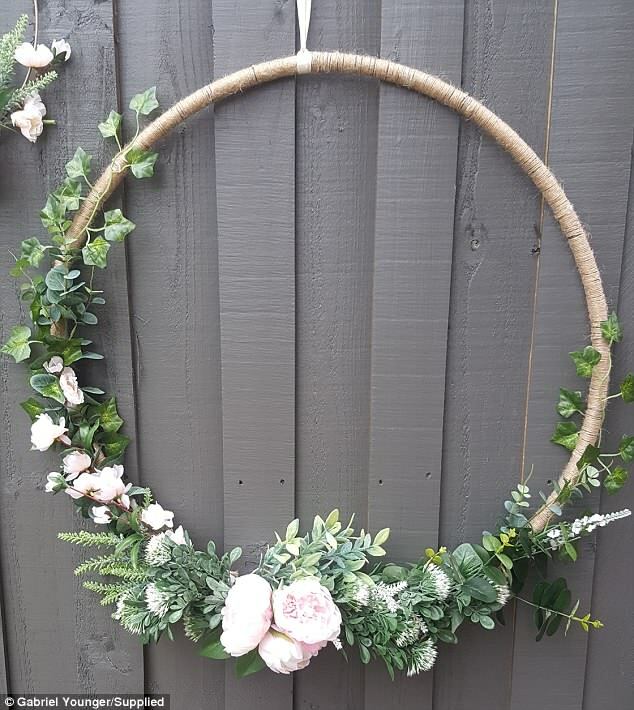 Get crafty with Susan Amstutz of the Carnegie Studios and design your own floral hula hoop wreath. These beautiful creations make the perfect additions to front doors, mantles and more. Please bring your favorite artificial flowers and foliage to embellish your wreath. Materials fee is $5. 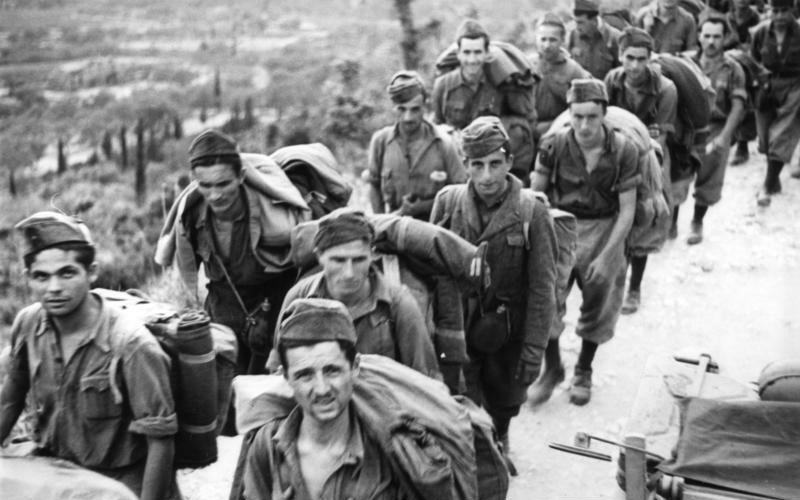 Author Gregory Sumner, PhD, Professor of History at the University of Detroit Mercy, will commemorate the 75th anniversary of D-Day by discussing his book, Michigan POW Camps in WWII. It tells the story of the 6,000 German and Italian prisoners who lived in the state between 1943 and 1946, most of whom behaved well, labored hard at agricultural and public works jobs and made friends of their American custodians. Many were so impressed by the experience that they later became U.S. citizens. Join us for a night of magical fun at the Tecumseh District Library. Whimsical adults are welcome to join us to create your very own flower fairy. All supplies will be provided for this free program. Please register online as space is limited. All gardeners are welcome to bring their extra ornamental grasses, ground covers, shrubs, trees, perennials, houseplants, herbs, etc. to exchange with fellow horticulturalists. Please label the plant the name of the plant and also indicate its invasiveness. Each person registering will receive a free bush or tree and coleus plant while they last. New homeowners will receive six plants to start their gardens. Come join in the fun, information sharing and enjoy a cup of coffee or tea and sweet treats. The Macon Garden Club will be making fairy houses that will also be for sale. Any donations for the treats & fairy doors will be used to purchase plants for Tecumseh High School’s new sculpture garden. We hope you will come and enjoy the swap; rain or shine. Saturday, June 22nd, 1 p.m. - 2:30 p.m.
Game Over! Game of Thrones has ended. Join us to discuss all things GOT. 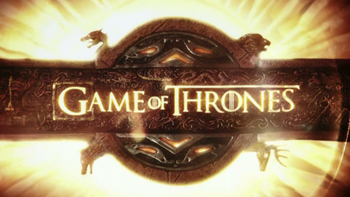 We'll craft dragon eggs while we disccuss the books, the show and the grand finale ending. Due to the content of the show, this is for older teens and adults. Feel free to dress as your favorite character. Enjoy an afternoon of music with The Town Band, an ensemble of the Washtenaw Community Concert Band. This is a 20-piece vintage group that plays music from 1880–1920 in period-appropriate costumes and with period-appropriate instruments. 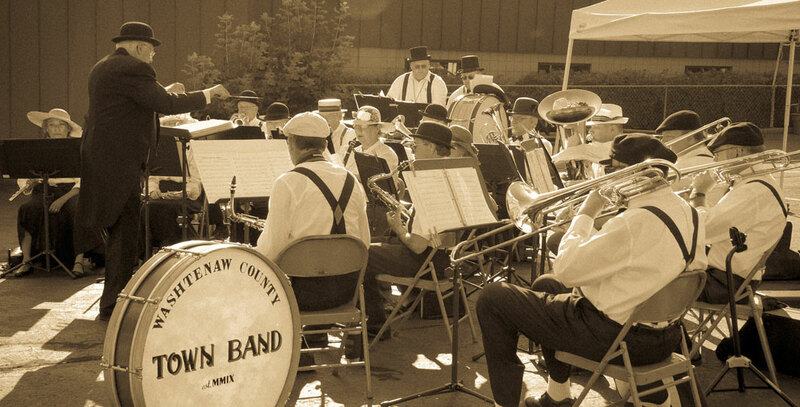 Learn about the rich history of local town bands. Sponsored with Baruch @ Tecumseh Place, Cambrian Senior Living, Historical Society of Clinton and Tecumseh Senior Center. Create your own rollerball blend using doTerra essential oils. This rollerball will enhance your lifestyle and also help with your yoga/meditation practice. These blends are ideal for mental clarity, relaxation and awareness. Essential oil educator Laura Viau will be joining us to share her knowledge and useful benefits of essential oils. The materials fee is $5 per rollerball. Monday, July 15th at 6:30 p.m.
Not sure what to read next? Do you need new reading material? 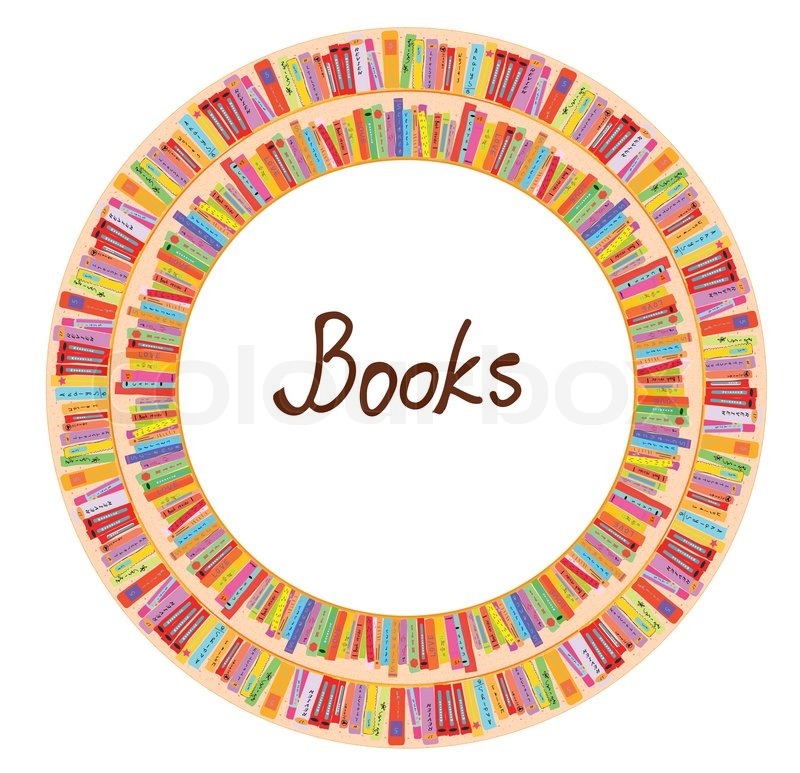 Want to see what books others recommend? If you answered yes, then this group is for you. We'll meet and discuss all things books! Fiction and non-fiction. No beverage—other than water, obviously—has done more for Michigan than beer. Of course, Michigan is not the only state that has beer. But Michigan is the only state that has Michigan beer. It has taken a long time for Michigan craft beer to catch on and for this state to build that sense of pride. William Rapai, author of the Michigan Notable book, Brewed in Michigan, will take us back to the early days of Michigan craft beer and explain what craft beer is, why it took so long to catch on, why it’s so popular today, and what makes Michigan craft beer better. William Rapai is a former newspaper editor who has worked for the Detroit Free Press and The Boston Globe. He is also the author of Lake Invaders; Invasive Species and the Battle for the Future of the Great Lakes, which is published by Wayne State University Press. His first book, The Kirtland’s Warbler; The Story of a Bird’s Fight Against Extinction and the People Who Saved It, was published in 2012 by University of Michigan Press. He lives in Grosse Pointe and has visited more than 100 of the state’s 300-plus breweries. Sponsored with the Tecumseh Brewing Company. 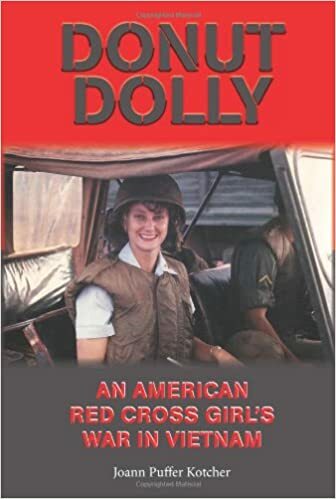 Author Joann Puffer Kotcher, one of the first women allowed in a combat zone, will discuss the riveting story of her service as an American Red Cross Donut Dolly. These brave young women set up recreation centers and brought books, snacks and a welcome reminder of home to soldiers in the field. 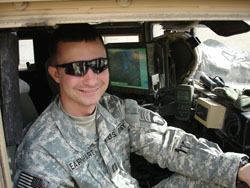 Kotcher and other Donut Dollies, while participating in highly dangerous missions, were assigned to combat support duty and often found themselves in fox holes nose to nose with the enemy. 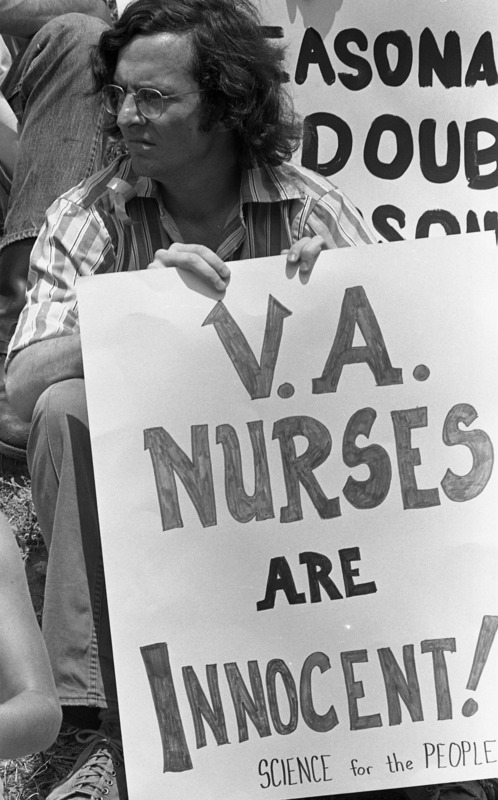 She spent a year in Vietnam during the height of the war and was awarded the Civilian Service Citation for merit and bravery upon her return. Copies of copies of Donut Dolly will be available for purchase and signing. Sponsored with Tecumseh Area Historical Society. Learn about the history of Michigan outdoor film venues with author Harry Skrdla. 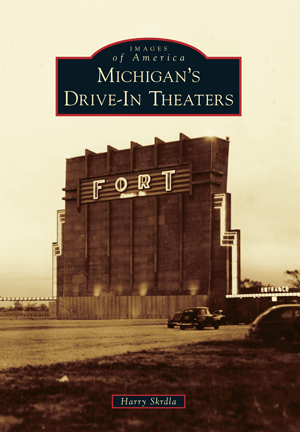 His book, Michigan Drive-In Theaters, is a nostalgic depiction of the state's outdoor theaters from the pinnacle of their popularity to their downfall, and the subsequent resurgence of interest in the remaining theaters through more than 200 vintage images. Where will you find the world’s largest weathervane? What famous actor hails from Manistee County? In what Michigan city is Jiffy Mix made? 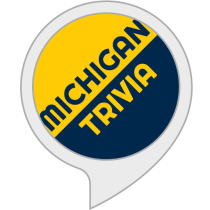 How old is the State of Michigan? The answers to these — and dozens of other — questions will be revealed during this interactive presentation with Michigan history presenter Dianna Stampfler of Promote Michigan. 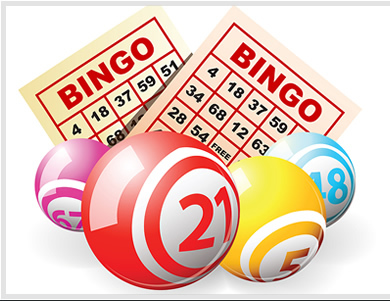 This family program promises to be entertaining, as well as educational – with prizes, of course! Join Mary Henderson of the Association of Professional Genealogists for an introduction to DNA testing for genealogy purposes. After a brief overview of basic genetics, she will discuss the types of DNA tests available—autosomal, Y, X and mitochondrial—and provide an overview of DNA testing companies including ancestry.com, familytreedna.com, 23&me and My Heritage. Finally, using an example of the DNA test result page provided by each company, Ms. Henderson will offer tips on how to navigate the findings. Ms. Henderson has 45 years of experience with traditional, document-based genealogy, and 6 years of experience with genetic genealogy. She volunteers her services to adoptees seeking their birth parents and is a member of the Association of Professional Genealogists. Retired veterinarian and local author Howard Pennington will share stories of veterinary practice and how veterinary medicine has advanced in the past 50 years. Find out how veterinarians treat animals. Dr. Pennington spent many years in local farm and pet practice treating domestic and wild animals. He then spent 20 years working in 30 different veterinary clinics, as a relief veterinarian. 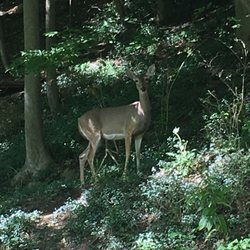 He enjoys nature and leads tours at a local park. Copies of his recently published book, Tales of Tails, will be available for purchase. Keegan C. Rodgers, owner of The Lakehouse Bakery in Chelsea, leads this lively workshop on how to shop well on a budget. Participants will learn how to prepare meal plans and grocery lists and how to save money at the grocery store. Discussion will also cover how to maximize the use of ingredients and minimize food waste. This event is a partnership with the People's Food Co-Op of Ann Arbor and Lakehouse Bakery of Chelsea. 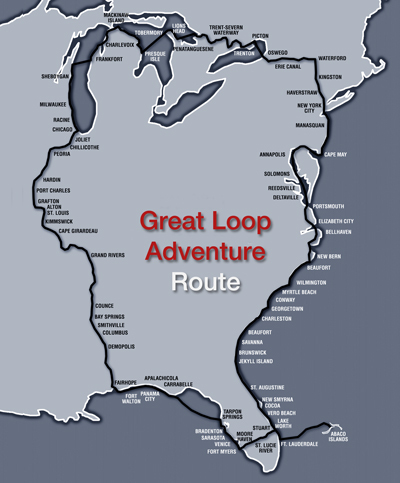 In 2016-2017, captain Richard Brundrett and crew completed the American Great Loop, a 6000-mile waterway circuit around the Eastern United States, on a 35-foot sailboat. Please join us for a discussion of the waterway route, boat selection, and planning recommendations for embarking on the trip of a lifetime. Pam Taylor, of the Environmentally Concerned Citizens of South Central Michigan (ECCSCM), will discuss the monitoring work done by ECCSCM. She will highlight the current water pollution threats to the River Raisin, Lake Adrian and the surrounding watersheds. ECCSCM has been testing the water quality in western Lenawee County and eastern Hillsdale County for many years and has data from over 50 different sites in 21 townships. Taylor is a member of Environmentally Concerned Citizens of South Central Michigan, a citizens’ group that has tracked manure and waste from factory farms in SC Michigan since the early 2000’s. Her primary work recently has been water monitoring and tracking the connections between Concentrated Animal Feeding Operations (CAFOs) and the manure they produce in the Western Lake Erie watershed and the State of Michigan, and providing information for use in the study of Harmful Algae Blooms in the Great Lakes. She is a retired high school teacher and adjunct college instructor. 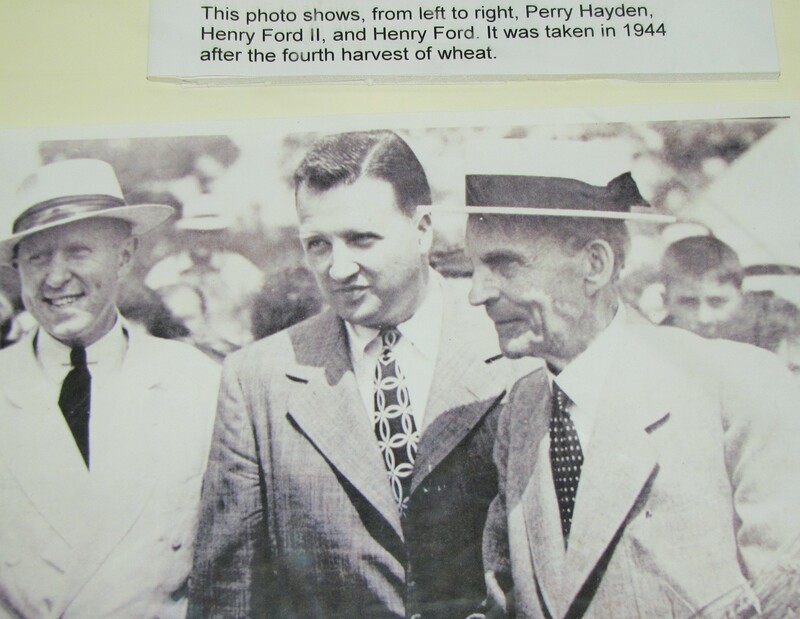 Pam's family came to Lenawee County, Michigan, in 1837 to farm, and family members have owned farms there ever since. The farm that she, her brother, and her father currently own has been in their family for over 100 years. She is the 2016 recipient of the Michigan Environmental Council’s Petoskey Prize for grassroots environmental leadership by an individual, and ECCSCM is the 2016 recipient of the Michigan Sierra Club’s “White Pine” award to a group for extraordinary dedication to the protection of the environment. Three young Michigan brothers disappeared in 2010. Reporter Lynn Thompson, author of 76 Minutes, has covered this story since the day the boys disappeared. Based on what he has learned, and drawing from his newspaper and U.S. Army experience, he exposes the elements of control to narrow the search, speed the recovery and bring the boys back home. Don’t miss this special book discussion with editor Don Allison. 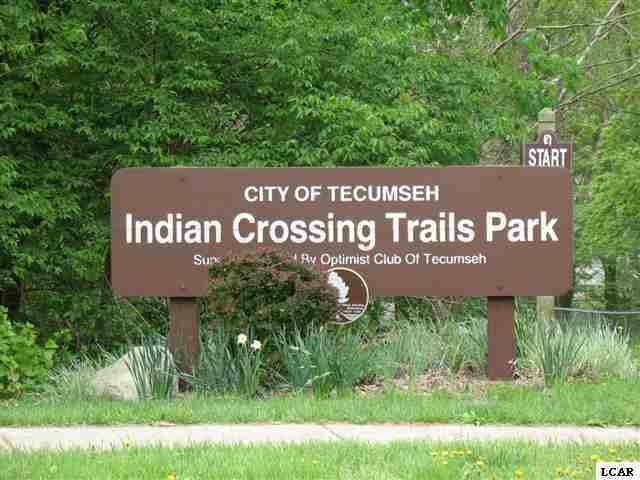 Ever wonder why we call it the Indian Crossing Trails? Discover the legends and lore of this spectacular park as guide Mickey Alvarado leads you on a 4-mile evening tour. Remember to bring your camera so you can capture the flora, fauna and natural beauty of the Indian Crossing Trails. This is an intermediate level trail walk. Participants can expect areas of steep terrain, possible trail obstacles and Michigan woodlands natural conditions. Bug spray, appropriate foot gear and bottled water are recommended. Hike begins at the Burt Street entrance. Rain date is Monday evening, August 12th. Monday, August 12th at 6:30 p.m. Please leave your canine companions at home. 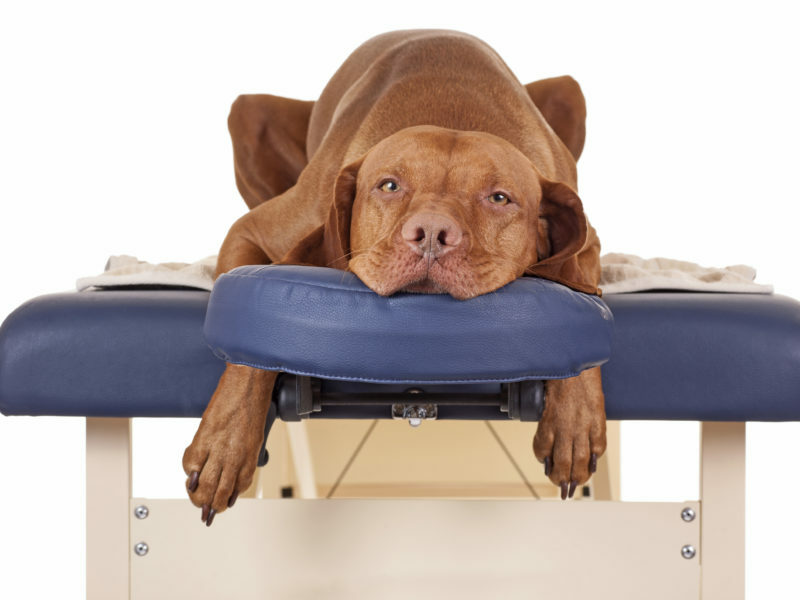 Learn all about dog massage from Chelsea Simon from SRR Dog Training & Massage. Benefits include relaxation, pain relief, improved flexibility, and relief from muscle tension, soreness, weakness and spasm relief. Afterwards, make a DIY dog toy. 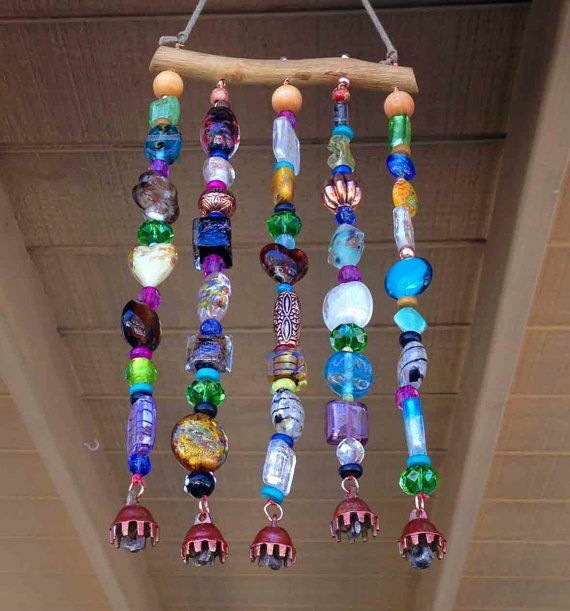 A beaded wind chime is a perfect outdoor addition. Learn how to create your own with Susan Amstutz of the Carnegie Studios. Each participant will leave class with a beautiful finished product to hang outside. Please bring your favorite beads and buttons to add to your wind chime. Materials fee is $5. Discover what really happened that fateful November evening in 1901 when two trains collided in Lenawee County. 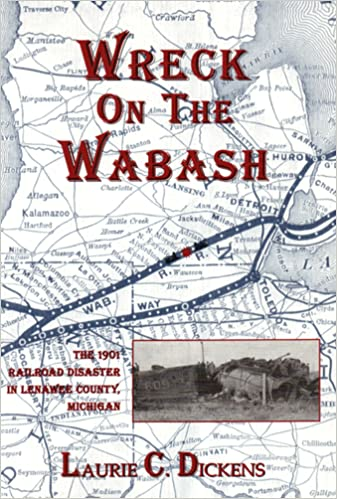 Local historian Laurie Perkins, author of Wreck on the Wabash, will discuss how such a tragedy could occur, review the events leading up to the collision and analyze the accounts of the participants. Learn safety and shooting techniques for shotgun, rifle, air gun, muzzle loading and archery with Tanya Robotham and Georgia Webb, Lenawee County 4-H Shooting Sports leaders. Find out how to handle firearms responsibly for target practice and hunting. Discover decision-making, goal-setting, and leadership skills while developing self-discipline and confidence. 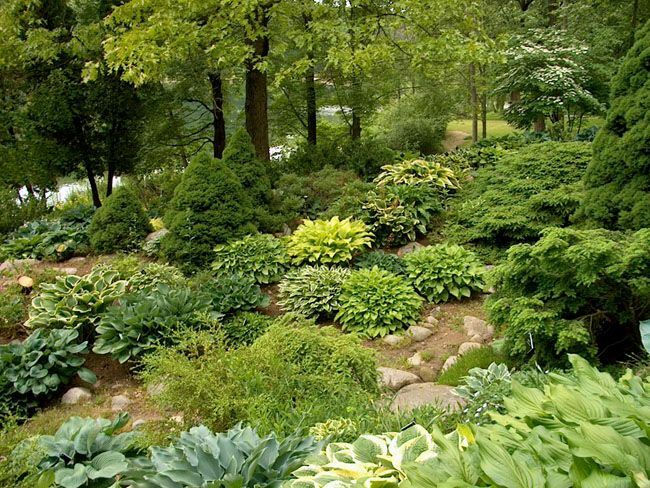 Come to Hidden Lake Gardens for a tour of the Hosta Hillside collection. Hostas are one of the most popular perennials for shade gardens. Learn the history of how Hosta Hillside was started with Paul Pfeifer, Managing Director of Hidden Lake Gardens. Discover the more popular cultivars of hostas. See the variety of leaves, flowers, sizes, forms, and colors of hosta plants. Determine the requirements for growing hostas as well as strategies to protect them from pests including deer. Learn the basics of cross stitch using yarn, and super-safe craft needles with instructor Denise Duda of Timeless Stitches. Design your own bookmark using vibrant color choices. You’ll finish with an awesome creation of your own to keep or give as a gift. No sewing experience is necessary, and all materials are provided. Materials fee is $5. 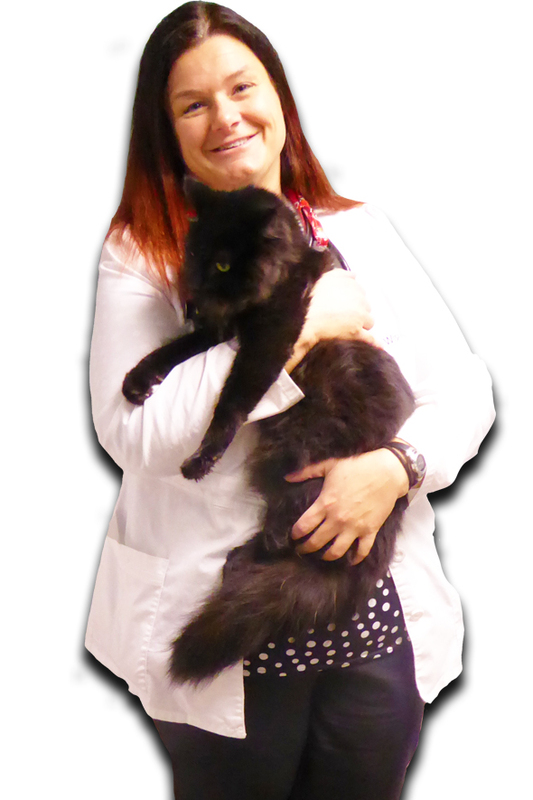 Learn about cat food choices, choosing food and water dishes, litter box training, brushing and bathing your pet, trimming your cat’s claws and veterinary care with Dr. Valerie Wise of Companion Animal Clinic. Using the Myofascial technique, licensed massage therapist Jen at Thrive Massage Therapy will teach you about the muscles of upper body with a focus on the head, neck, shoulders, arms and hands as they relate to massage. Learn about the role these muscles play in your body and how they create dysfunction when not working properly. Jen will demonstrate self-massage techniques on herself. Sponsored with Baruch @ Tecumseh Place. Find about the benefits of urban trees, tree selection/planting/maintenance, funding, threats (disease/insects), policies, Arbor Day and Tree City USA with Kevin Sayers, Michigan DNR Urban Forestry Coordinator. Group meets from 3:00 - 4:00 p.m.
Do you have trouble getting to the library? Would you still like to receive library materials? Tecumseh District Library provides homebound delivery service for any patron who presents a resident or non-resident card and is unable to visit the library due to physical issues, medical concerns, or temporary illness or injury. To register for homebound delivery services, simply complete the Registration Form or call Susan Bach, Library Director, for additional information. Click Below for an informational brochure. Would you like to volunteer at TDL? 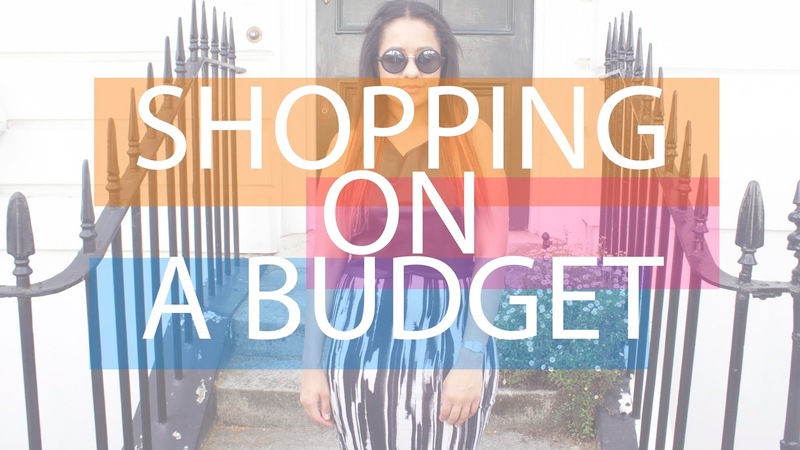 There are several opportunities that you could take advantage of. Visit the Volunteer Page to see if any of the positions intrest you.